Thread by @Teri_Kanefield: "(1/3) Hi, Elizabeth, I'll bet you haven't heard of Sadopopulism. See the link in the next tweet. 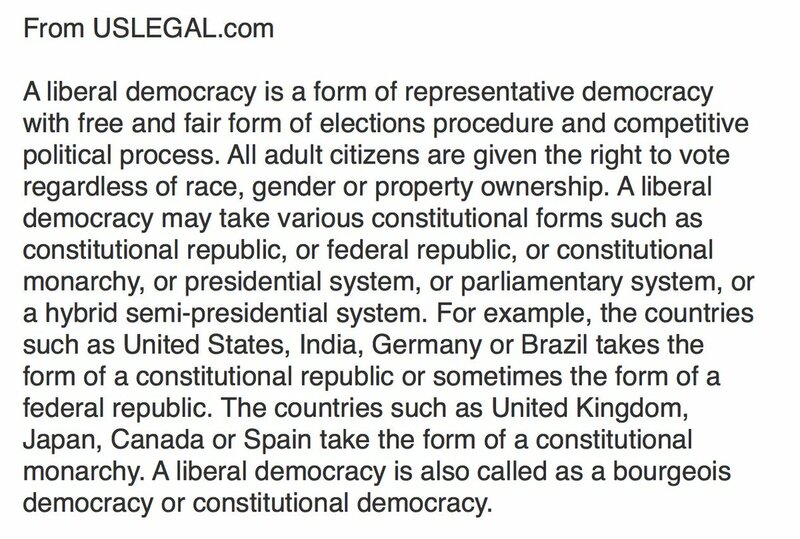 I am not an expert on cults, but I've read […]"
2/ I’m surprised it took Thiel—an intelligent Stanford Law grad—so long to figure out that freedom (as defined by libertarians) isn’t compatible with democracy. 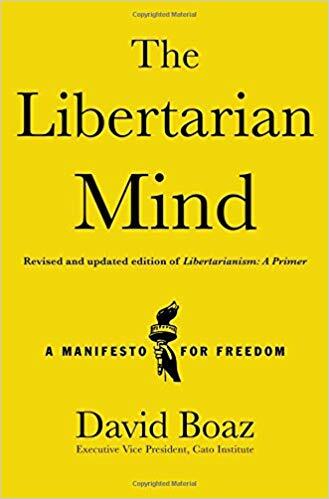 2/ Libertarianism, according to👇 means "the only actions that should be forbidden by law are those that involve the initiation of force against those who have not themselves used force." Libertarians view government regs and the agencies that promulgate them as a form of force. #Twitter links re: new narrative; just the beginning (not done). 3) 2investigate #POTUS' finances. #Dems are working their #House majority creating investigations, all 4political theatre. It a stall tact which they know will produce zero results. The #Patriots are in full control at the levels which truly count. GIven all of the events this week, I need to get back to taking actions as a karmic counter to everything! So please join me in some actions from @inspiredjen and the @AoCChecklist! Let's work together to bring about a world that values our diversity! 🕉️ Action 1: Speak up for our neighbors facing eviction. At first blush, a skim of this 10 page document may make it seem like normal event T&C. But let's look at how this change by @PrideToronto destroys access to Pride for many of the more marginalized members of the LGBTQ+ communities. A key issue with these new T&C is this phrase in the screenshot. The "Event" is defined to be the entire grounds of Pride (that is, the Festival Footprint); this includes marching grounds or anywhere else a @PrideToronto event is going on. H=S+C+V. H(appiness) = S(etpoint) + C(onditions) + V(oluntary activities). This is the basic formula.